Please click on each photo or the button below to go to each individual puppy pages. Thank you! This is Mama "Lizzy" in the photo to the left. 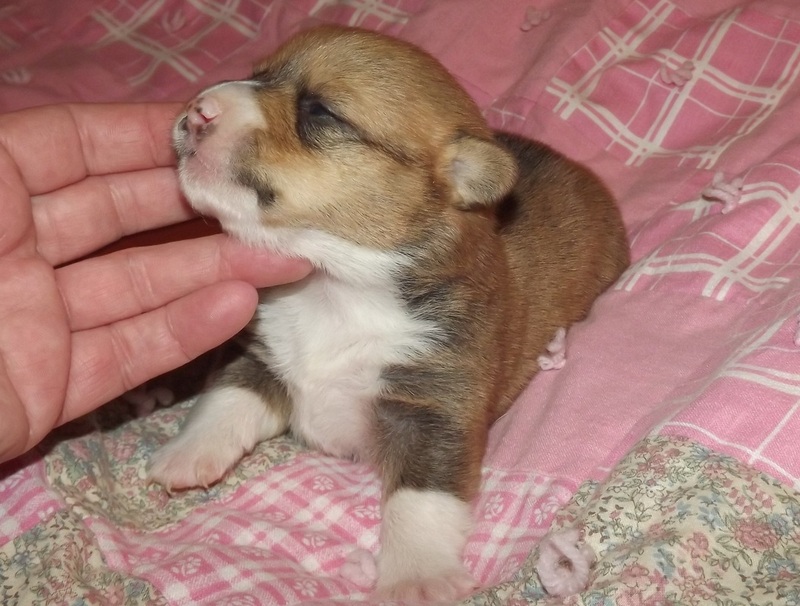 L0401 Female Pembroke Welsh Corgi...SOLD! Please, check out her NEW Slideshow on her page! Thank you! If you would like to pay your deposit through PayPal...Please click the button below. Price includes the PayPal fees. Thank you! Thank you Brittany T. from MN! 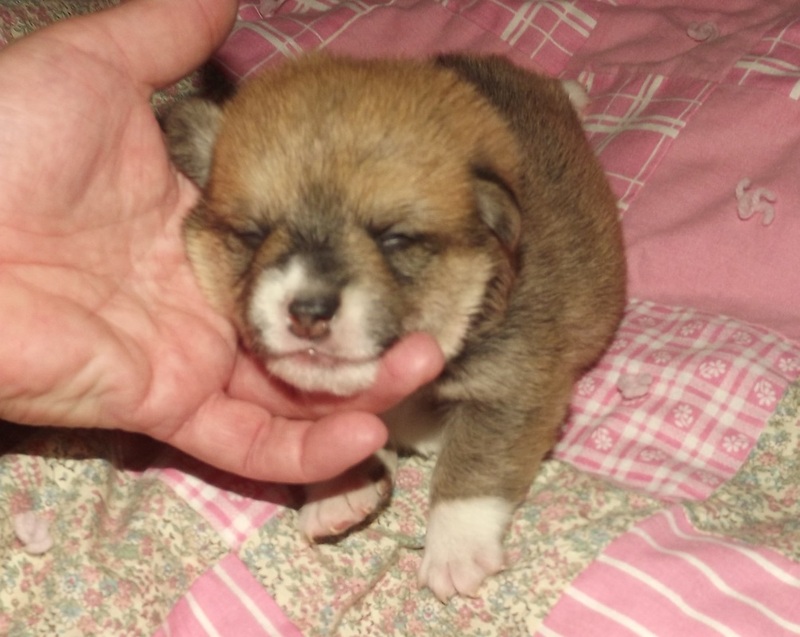 L0402 Female Pembroke Welsh Corgi...SOLD! She is a sweetheart. She is a little smaller than her sister. Don't lose out on her....she is so sweet! Thank you Sherry F. from MN! Please keep checking back with us or better yet, add us to your favorites. Thank you!